May 2015 update: Recent changes in tenants. Local food outlet La Kopi had ceased operations in HillV2 Mall and another outlet Breakfast and Bento has taken its place at unit 02-09. There are two new tenants Burgerup Classix and Dagiya Gogiya (a Korean BBQ restaurant) setting up at units 01-11 and 01-09. See the latest tenant list below). 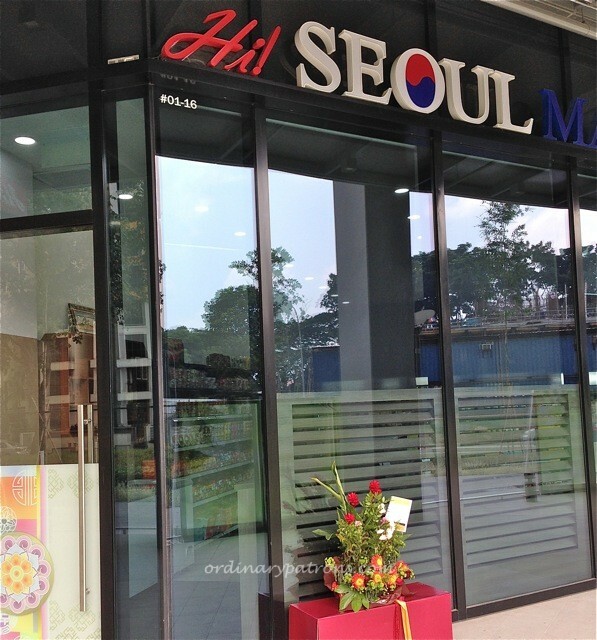 Residents at the Hillview area finally get a mall of their own. HillV2 is the shopping mall component of a large mixed use complex development by the Far East Organisation. The residential component at the higher levels (a condominium development called “the Hillier”) is still under construction. HillV2 looks like it is almost completed and is now undergoing a soft opening with quite a few outlets already open for business and others in the pipeline. Today we take you on a walk-about to check out the F&B outlets. First impressions are that the new and interesting restaurants will make Hillview residents very happy. The iO Italian Osteria, in particular, looks very beautiful and enticing and has very friendly Italian personnel. From January 2015, HillV2 operates a shuttle bus service from the mall to Bukit Gombak MRT and back. There are many stops in between to pick up residents in the Hillview and surrounding Bukit Batok areas. See Shuttle Bus Map below. The shops are located on either on level 1 or 2. There is no basement. Here is the directory of tenants. Here is the HillV2 tenant directory as at 2 May 2015.
iO Italian Osteria seems like a very interesting Italian restaurant. We like the decor and the friendliness of the staff when we popped in to take a quick look. It serves a wide range of the usual Italian dishes plus some quick takeaway items like individual slices of pizza and panini (see details in photo below). 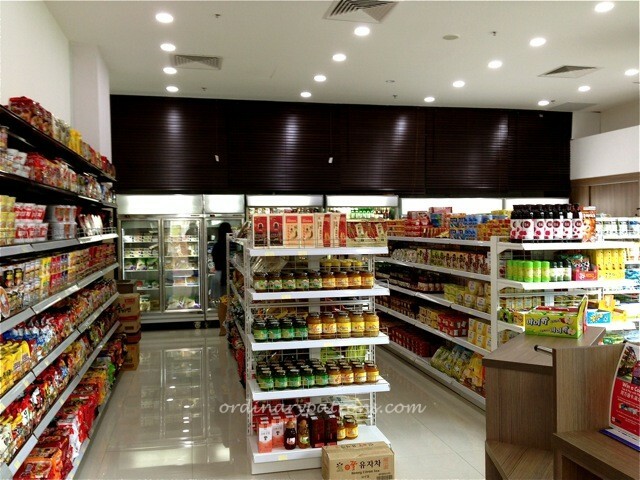 There is wide selection of items on their main menu and the prices seem reasonable. Italian street food small bites are priced at $9 each. Average pricing of antipasti and pasta items are about $15 and $18 respectively. Meat dishes are from $22 to $28. Read our review of iO Italian Osteria here. Selected section from Wine Connection HillV2 menu. Read our review here. Cupcake Engineer – cute cupcakes and very friendly staff. Ho ho ho horlicks cupcake looks interesting. Black Angus is a destination for carnivores. The restaurant is decorated in a dark, serious steakhouse fashion. Typical menu items are burgers and sandwiches, steak, ribs and other meats. The priciest item on the menu is 16 oz Prime Rib Combo at $73. Average damage per diner would probably be around $20 to $40. 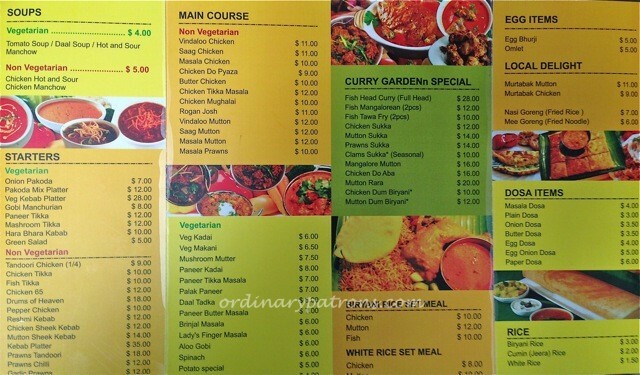 A section of Padang Gourmet’s menu. Read our review of Padang Gourmet here. Kinsa Sushi, a Japanese restaurant with a sushi conveyor belt. 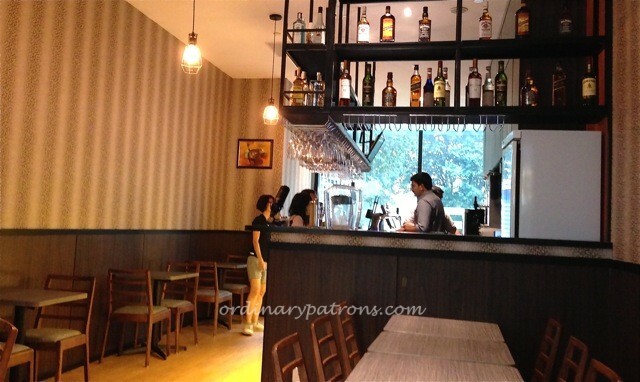 Starker Fresh Beer – A pub/restaurant in HillV2 Mall with all day happy hour. Read our review of Starker here. Burgerup Classix – a friendly looking burger joint which has an attractive opening special for lunch. Read our review here. this was a great overview of the place 🙂 i thought for a moment i was looking at a review of some place in bkk! they’re so similar in terms of malls and restaurants.. haha love the exterior of this place! fancy! Thanks! Do try Bing Bing and let us know your verdict. Oops my reply to u became a separate comment. Must hv clicked at wring place. Ok I will make the channge. After all, he is the boss. Thannk you. 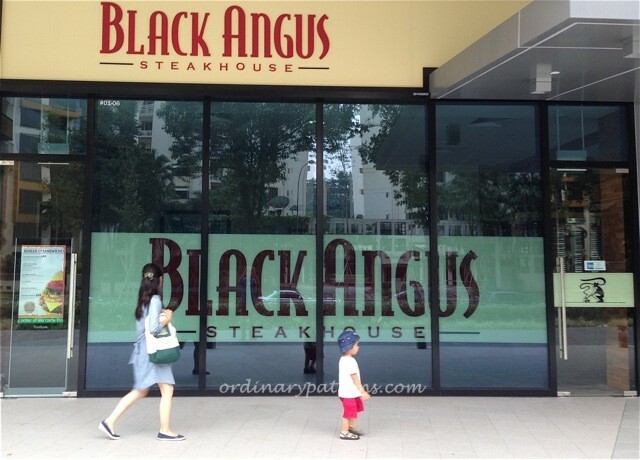 Thanks for the mentioning our restaurant Black Angus on your blog, just to add that we have a great selection of value for money set lunches and new appetizers at our restaurant for those who want a complete meal……..pop in a try some day! Thanks Peter for the invitation. :) If you like, you can send us the set lunch menu which we will post on the blog. As far as we know, there is no eating establishment there that has been MUIS halal-certified. No fashion shops?? What a mall!!! Hi Janet, you may want to take the mrt from CCK to BT Gombak and take the free shuttle bus to HillV2 – see the bus schedule to see if the timing suits you. Otherwise take the MRT to Bt Batok where there is a feeder bus that goes to HillV2 (I think). Burger Up Classic is listed on MUIS current list of certified establishment.